C J or Changanacherry Junction is a Face Book group comprising of 35000 members hailing from changanacherry and residing in more than 60 countries. 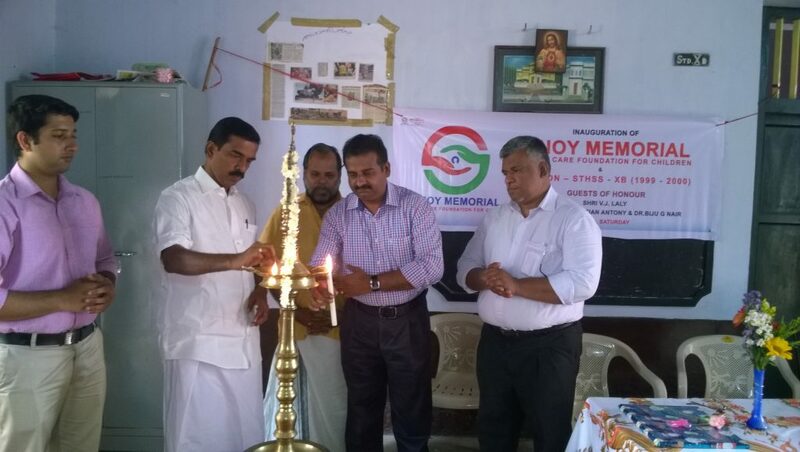 Under this F B Group a trust named Changanacherry junction Trust has been registered and doing charity works since 2014. Flood relief, organic farming, distribution of food on every Sundays at general hospital, sponsoring HIV affected children, constructing home for homeless people, conducting medical camps, providing financial help for treatment etc etc are the charitable activities of this trust. C J Trust spend around 20,00000 rupees for charitable activities. Dr.S.G.biju is one of the admins of this F B Group and vice chairman of the trust. Love, Friendship and service are the motto of this group.